Starting a blog is no easy feat, but so rewarding! Over the years and even more so recently one of the questions I get the most is “How do I start a blog?”. This is not an answer that I can give you quickly, because there are things you need to think about and certain things you need to do in order to make sure you do it the right way! One of the most difficult parts of starting a blog is deciding what to blog about. Most people have a general idea of what they want their blog to be about, but may not realize their chosen topic may not be enough to make a lasting blog. The last thing you want to do is start a blog on a topic that you get burned out on quickly. This is probably the most common reason blogs fail. How to find a blog topic with a simple exercise. To avoid this pitfall I recommend you draw three circles slightly overlapping like the ones you see above. In the first circle write down the topics you know a lot about. Are there any topics you can expound upon easily? Is there something you know a lot about that others might be interested in? Are you an expert on anything? In the second circle write down your interests. These can include hobbies, activities that you spend your time on, or ones you wish you were spending your time on. In this last circle write do the things that you are good at. Do you have a hidden talent or skill? What phases of life have you been through? Now look through your answers and see if you have the same or similar answers in all three circles. 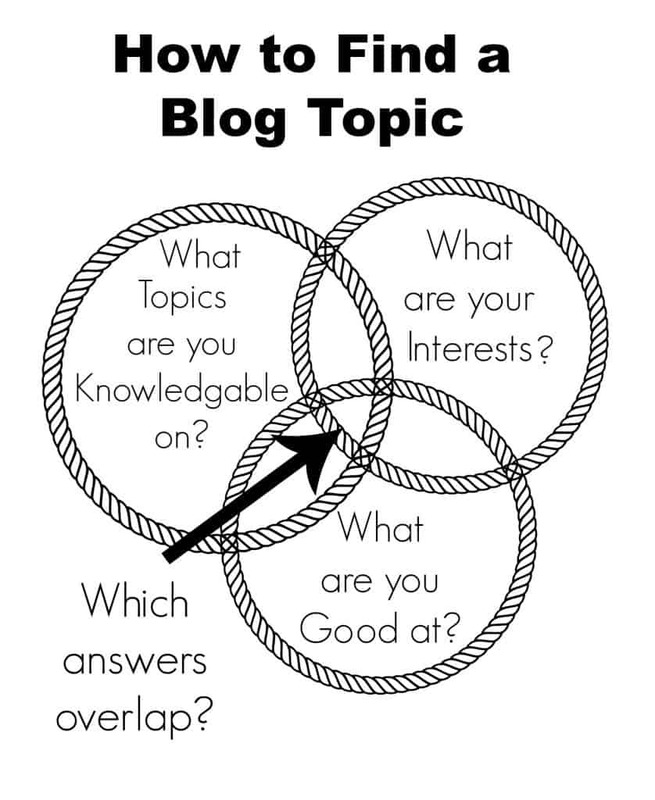 Hopefully you will have several topics show up in all three circles or at least two circles. I got lucky because travel showed up in all three of my circles, so it was a no brainer when I began a family travel blog. It is best to stick with topics that show up in all three circles. You may know a great deal about a topic, but if you are not interested in it you most likely will not enjoy writing about it. After just a few posts you may end up abandoning your project, because it is boring to you. If any of the topics that showed up in all three categories are similar to each other, then I suggest incorporating them all into one blog. Now that you know what topics you would like to cover I challenge you to write 10 posts each over 400 words or even better over 800 words. Writing a post or two can be easy, but once it is time to write more that is where many fizzle out. 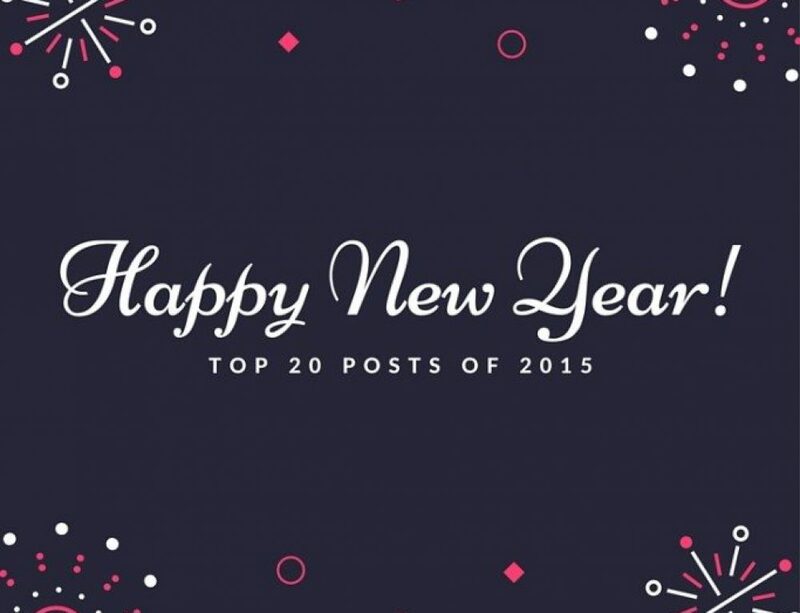 You can use these 10 posts to kick off your blog. I recommend having 3 articles published and then schedule the rest to be published once or twice a week. While these are publishing, you can be working on your next 10 posts. 800 words minimum, 1000 words would be better and if I am totally honest with you they need to be over 2,000 words. 2 internal links to other content on your blog. 1 external link to a good resource. Make sure that the external link opens into a new window. Spell check. It is important to make sure that your grammar is good. I use a Free & Quick Proofreading by Grammarly! It instantly proofreads your texts and corrects grammar and punctuation. If you are already at a loss of what to write before you finish 10 articles you may want to rethink the overall topic of your blog. To help you come up with your topics here are some ideas. What Should You Name Your Blog? Picking a name can be difficult. You need to get at least one keyword in the name and if at all possible get a .com url. If I could pick a new name I would. I wish I had not put the word “mommy” in my name. 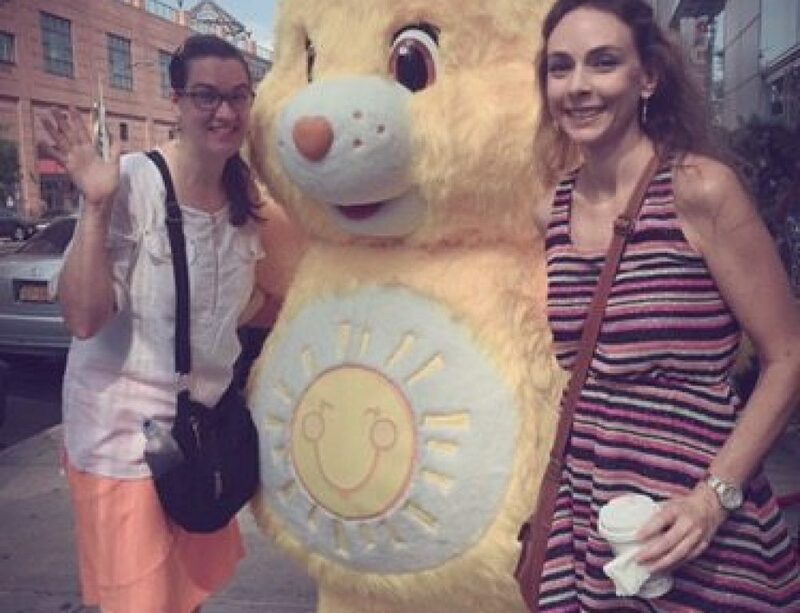 There’s a lot of stigma around being a mommy blogger. When I picked my name I didn’t even know there was such a thing as a mommy blogger. My other mistake was that I did not get a .com URL, instead I got a .net. Again, I had no idea what a big deal this would be long-term. Despite not knowing that I should put a key word in the name I selected travels, this turned out to be fantastic because my site was about traveling and travels is the keyword. I recommend trying to select four core words to describe your blog, which hopefully one or two are keywords. Try to build a name around this. If you still cannot come up with something create a mood board to visually represent your site. Hopefully this will give you different inspiration. It’s important to check if anyone is already using the name you want on social media. Check Facebook, Instagram, Pinterest, and Twitter. You will want to secure the name with these sites immediately if it is available. It’s true that there are various free ways of setting up a blog, but I recommend purchasing a domain instead of doing one of the free ones. Why? Because when I started my website I used a free platform, Blogspot. There was nothing wrong with it, but it limited what I could do. I ended up buying an official domain and switching to WordPress. I wish I had just started out on WordPress. It would have saved me time and a lot of frustration. You need somewhere to park your domain and content which means you will need a hosting company to host your site. Again, I have unfortunately learned through trial and error who is a good host and who is a bad host. I initially started out with DreamHost. It was a good deal and I felt really good about it. Over time, however, I realized they were capping how many people could view my site. Lots of hosting companies will cap your traffic. If you need as much traffic as possible this is not good. BlueHost – If you are just starting out I now recommend BlueHost. It will be able to meet your needs while getting your site up and running and it won’t cost you a fortune. Site Ground – If you are getting a lot of traffic I recommend Site Ground. Once you have some posts published submit your site to search engines and send out some pings. Here are some tools to help you swiftly submit your site to numerous places. SEO is something that you will need to learn in order to achieve success as a blogger. If no one reads your blog you will not have success. If Google thinks your article is good, then they are going to show it to other people. You want to try and have your articles land on page 1 of Google. This means when some Googles “How to XYZ” and you’ve written a post that addresses this, Google then suggests it to them. Here are some simple things you can do to improve your site’s SEO. Write longer articles. The longer the better. Great little exercise! I write about food, but sometimes a topic for the actual post besides whatever recipe I am sharing can be tricky! My method usually involves staring into space for a long time. This is way better. Thanks! I hope it helped. Did you do it? Are you a dancing blogger now?